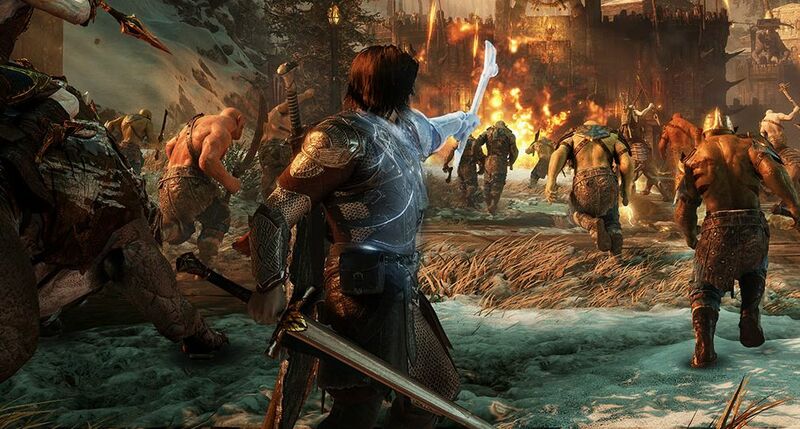 You’ve probably already heard about the simply-gigantic size of the PC version of Middle-earth: Shadow of War. 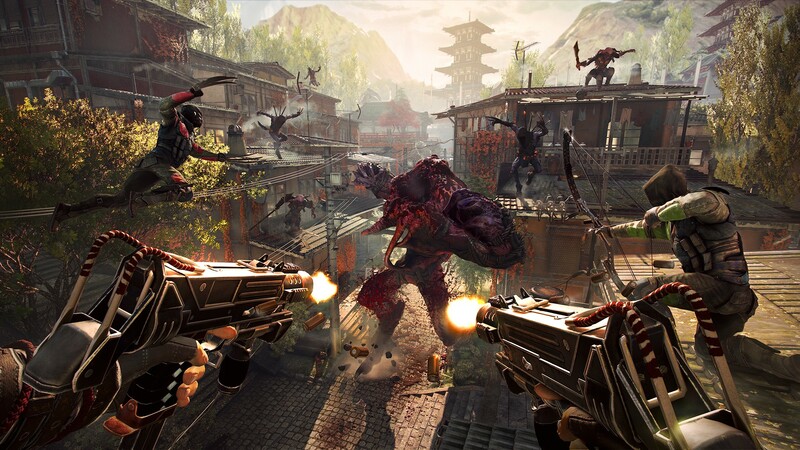 Computer users are required to have at least 100 gigabytes of free space to download the game from the digital distribution service Steam. 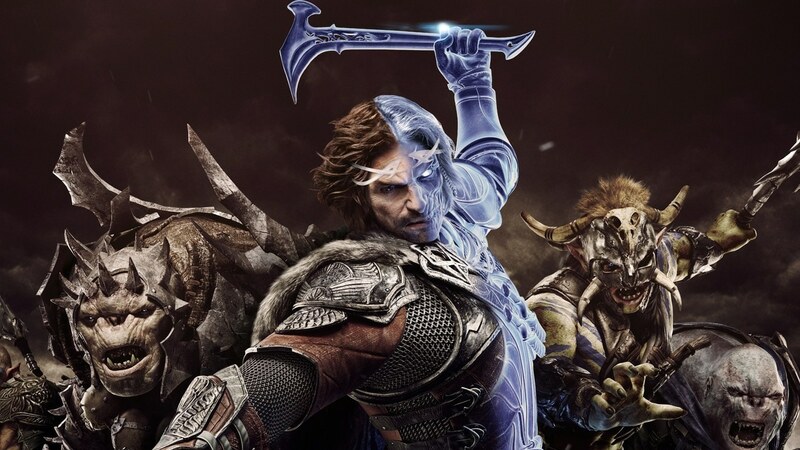 Middle-earth: Shadow of War is truly one of the biggest PC games ever. However, if you think about it, this size will become even more in connection with the upcoming updates for the game, which will definitely take place. 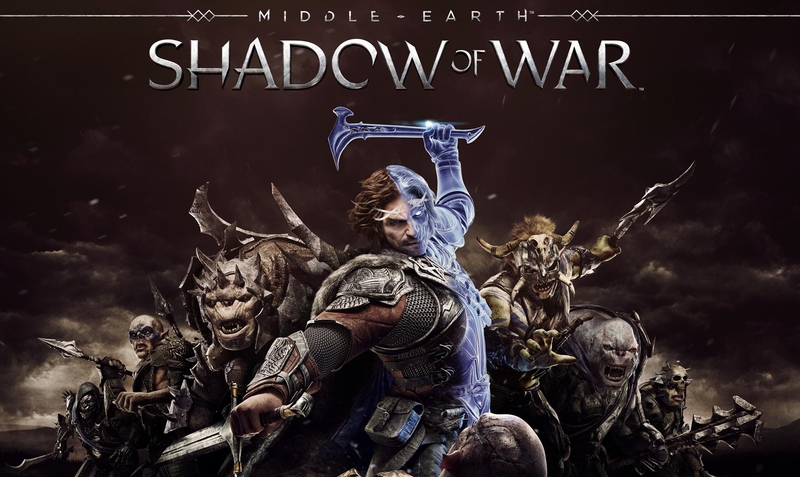 Fortunately, there is still a way to reduce the size of Middle-earth: Shadow of War on a PC. 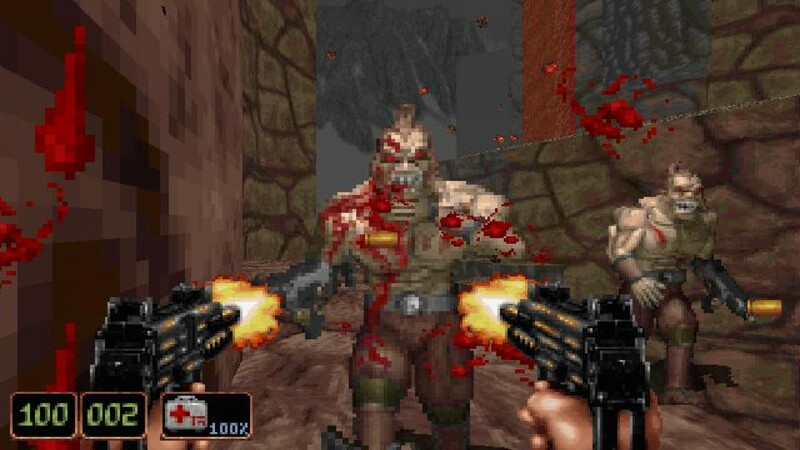 However, let’s first of all make sure that your computer is able to work properly with the new game from the studio Monolith Productions. So, first, you need to click the “Install” button in your Steam Games library. The installation window will appear, after which the game will begin to be loaded directly and the space under it will be allocated to your disk. 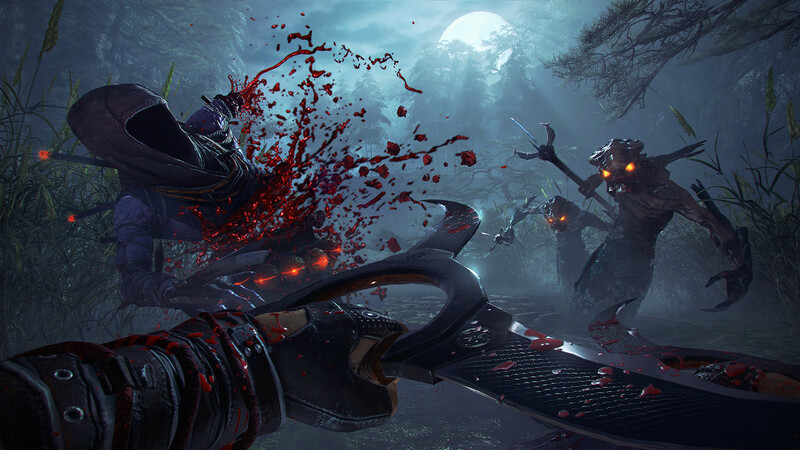 While Middle-earth: Shadow of War will be loaded, you need to advance to the Steam library and right-click on the game. Select “Properties” and go to the “DLC” tab. 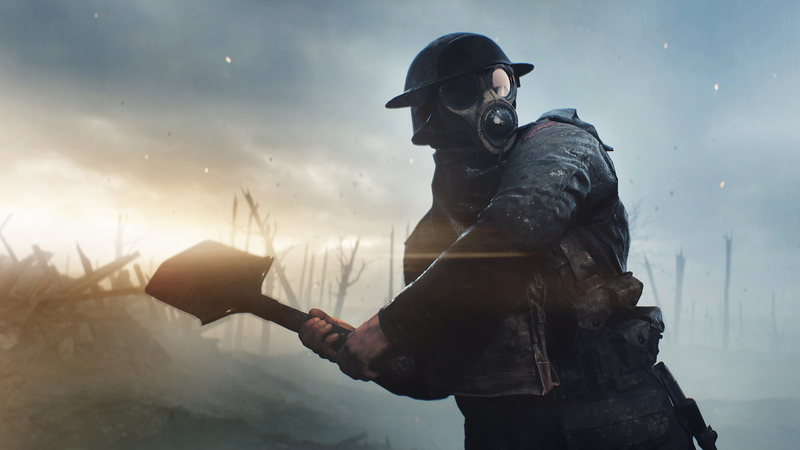 Before you see a list of an additional content for the game, which is ticked. You need to find the “4K Cinematic Pack” and “High-Resolution Texture Pack” add-ons, and then remove the checkmarks in front of each one. By doing this, you can reduce the size of the game to 65 gigabytes. 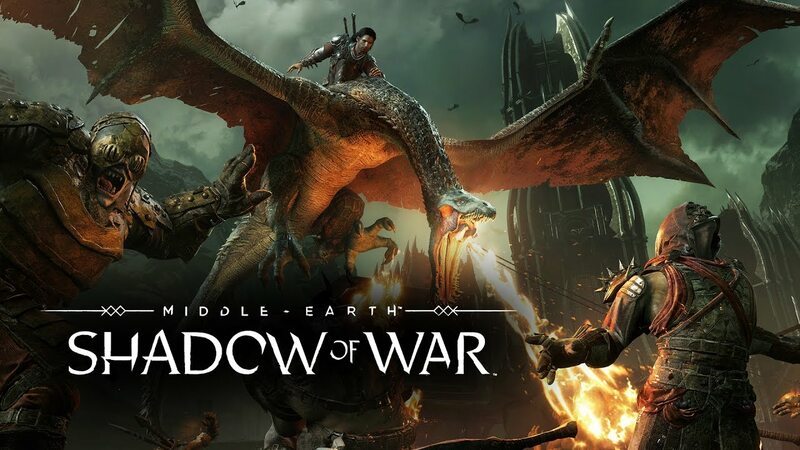 However, it is worth noting that without these additions Middle-earth: Shadow of War will not look as clear and colorful as in them. Rollers in the game will become the standard resolution, i.e. 1080p, and the textures will drop from Ultra to High. However, if you are the owner of a weak or medium machine, then you do not need these add-ons, because your computer simply will not be able to fully utilize them. If you want, you can download 4K-rollers and Ultra-textures in the future: go to the game settings and check the box next to “4K Cinematic Pack” and “High-Resolution Texture Pack”. 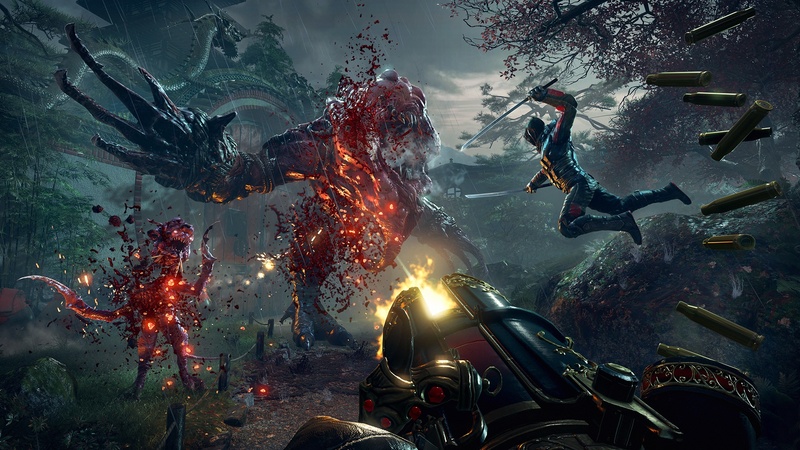 How fix DX11 Device not Found in Shadow Warrior 2?